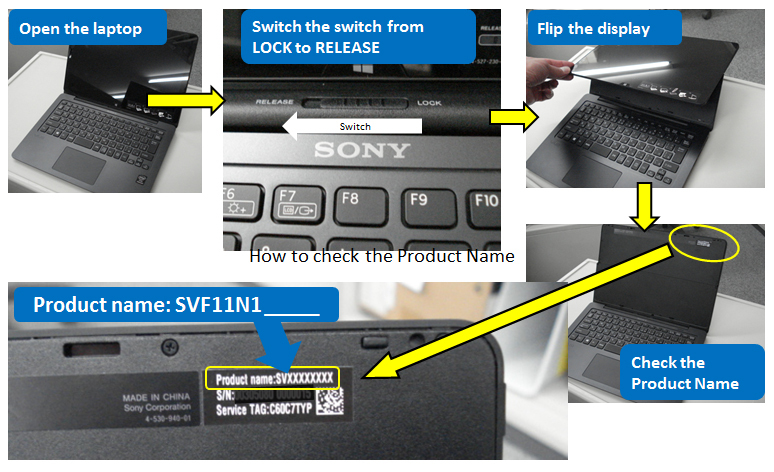 It has come to our attention that some of the internal, non-removable battery packs provided to us by a third party supplier and included in VAIO Fit 11A released in February 2014 have the potential to overheat resulting in partial burns to the housing of the PC. If you have one or more of the VAIO Fit 11A models listed below, please immediately discontinue use, shut down and unplug the PC. We are currently identifying affected PCs by serial numbers and developing a program to repair or replace the affected PCs at no charge, or to refund the purchase price for the affected PCs, in accordance with the program. We expect to post a program announcement with details within two weeks*. In the meantime, as your safety is our primary concern, we ask again that you please refrain from using the below-listed models until you further hear from us in the program announcement.